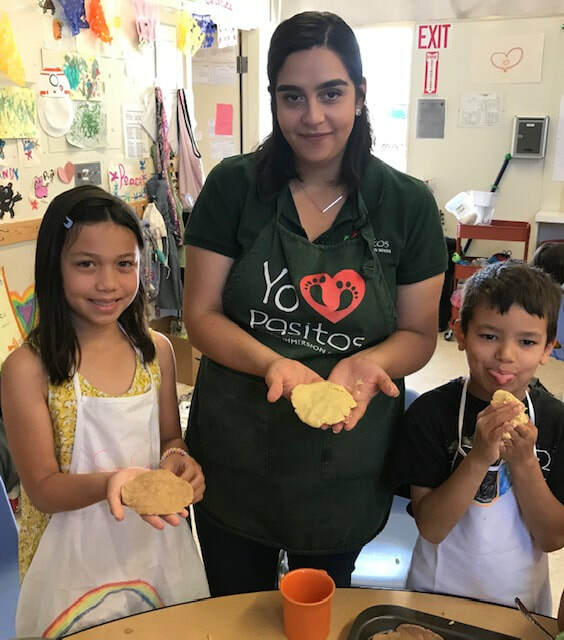 Summer Camp at Pasitos 2019! Come to Pasitos for fun this summer. Due to its popularity, we are bringing Robotics back for two weeks! Keep brains working through the summer to avoid summer language loss (while disguised as fun!). Children will be grouped by grade level spans. Children currently enrolled in elementary school are welcome to attend. Click here if your child is currently enrolled in preschool or will begin elementary for the first time Fall 2019. For children currently enrolled in elementary school. This week children will explore Spanish-speaking countries, learn their culture, their food and art. During this camp children will be exposed to music from different countries, take virtual tours using our five senses, and understand their diversity. This week children will explore different ways to use food. We will make our favorite dishes from scratch, use it to create art, and even use it for energy! This camp will allow children to develop new skills in the kitchen, develop team building skills and try new foods. ​These camps introduce girls and boys to projects of STEM (Science, Technology, Engineering, and Mathematics) and Tinkering (learning by doing). Featuring curriculum from LIKS.co. Attend one week, or as many as you’d like! Children will work with various devices, including robots, to work as a team to design their own creations. Your child will learn to work with others, work with robotics, learn programming, and gain confidence and interest in STEM. 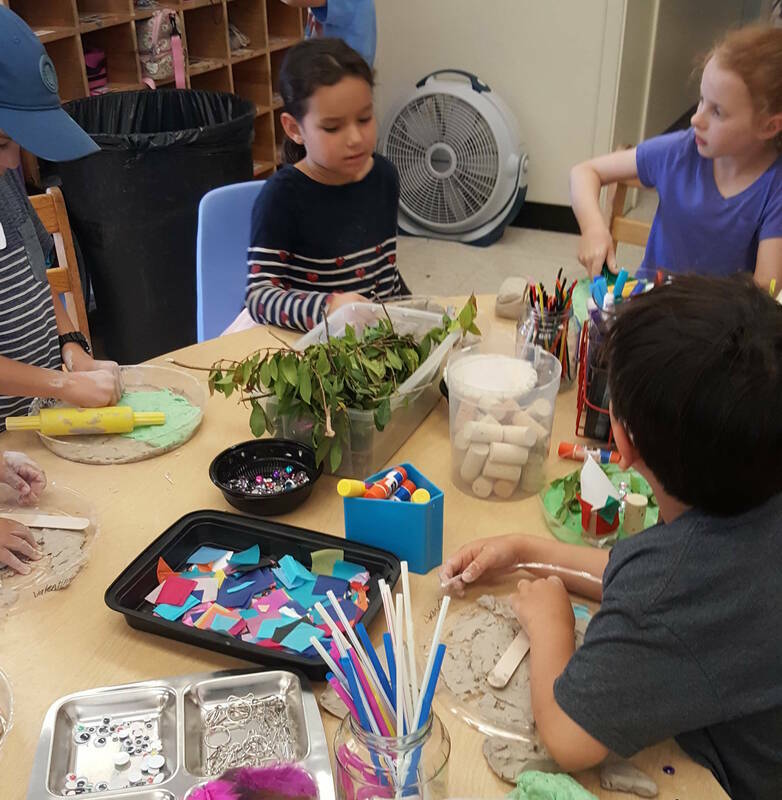 Each week children will learn different skills, manipulate different materials, and new devices or robots will be presented, regardless of your child’s current robotics skill level. Tinkering & Robotics - July 8-12 (TK-5th). This week children will break down old electronics and tinker with them. At the end of the week, children will successfully understand the components of electronics and will construct their own robot out of recycled materials. Robotics I - July 15-19 (incoming 1st - incoming 6th). This week children will learn about astronomy, space and develop a simulation of a space trip to the moon by developing their own space missions with the LEGO and Makey Makey robots. Robotics II - July 22-26 (incoming 1st - incoming 6th). This week the children will become astronauts and go through a training to go to Mars. Children will go through the process they need to become astronauts and will be having several science and technology activities to develop a space rocket that will be make out of recycled materials. The goal of this project is to emphasize story-telling so children can feel like they are on a space mission.